CropStop: ATCs are here to stay at CropStop! 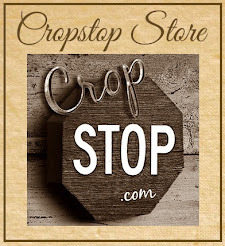 ATCs are here to stay at CropStop! ATC's are the best way to express your art. They are small and fun. Stay tuned for some awesome classes coming every single month as well as swaps, freebies, techniques, etc. I am so excited that we have this forum for ATC's at our Crop Stop Community. We have planned out every single month for the year 2009 with techniques and swaps so that each month everyone can participate. A little hint for February is up at CropStop's message board. Submit your ATC card to our Gallery and you might be featured in our BLOG next! There are some great ATC cards in the gallery!